Pine Tree, SAOTA’s first completed project in Miami has sold for R290m ($22.5m), the highest price paid for a single family home in the Miami area for the past two years. SAOTA’s architectural team incorporated South African lifestyle into the Miami home by placing emphasis on the connection to the landscape and the water. 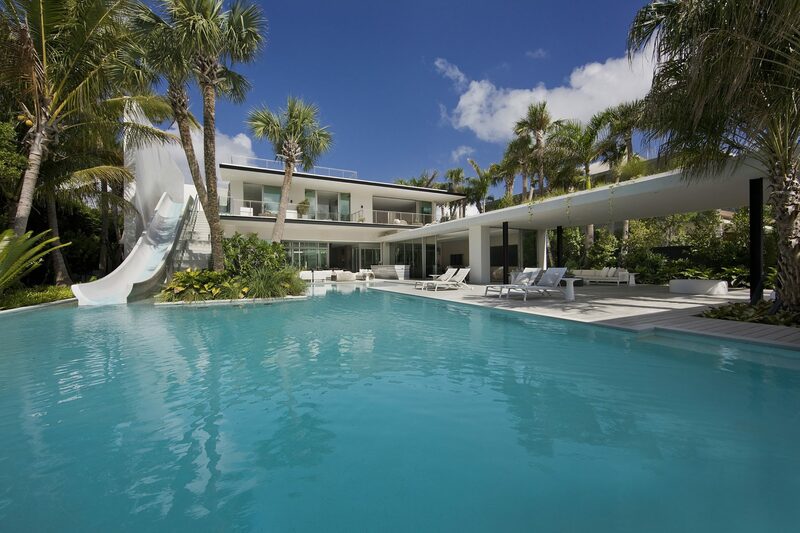 Set between the Indian Creek Canal and Pine Tree Drive in Miami’s historic Collin’s Waterfront district, the 1865 square meter beach house opens onto the activity of the canal. SAOTA’S director and project team leader, Mark Bullivant, comments, “Over the past two years, we have seen growth in the US market, and Los Angeles in particular has become a key market for us. We currently have over 25 projects underway in the US, of which 8 are under construction”. Another SAOTA-designed home, OVD 919 in Bantry Bay was sold for the highest price in Africa of R290-million.